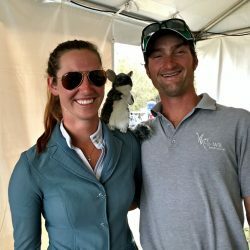 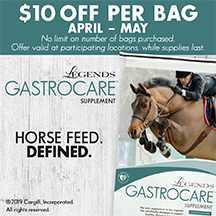 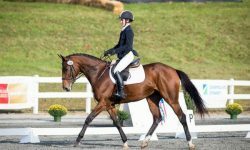 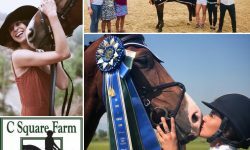 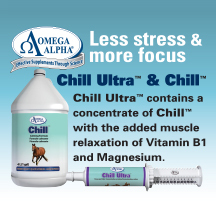 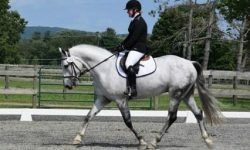 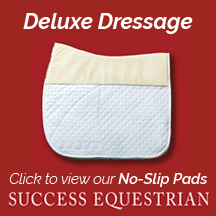 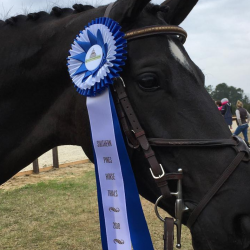 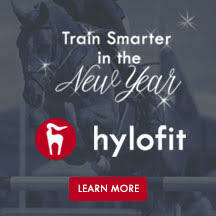 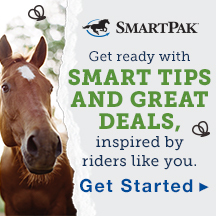 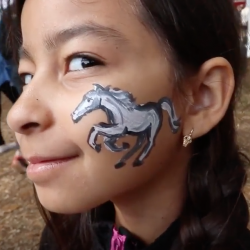 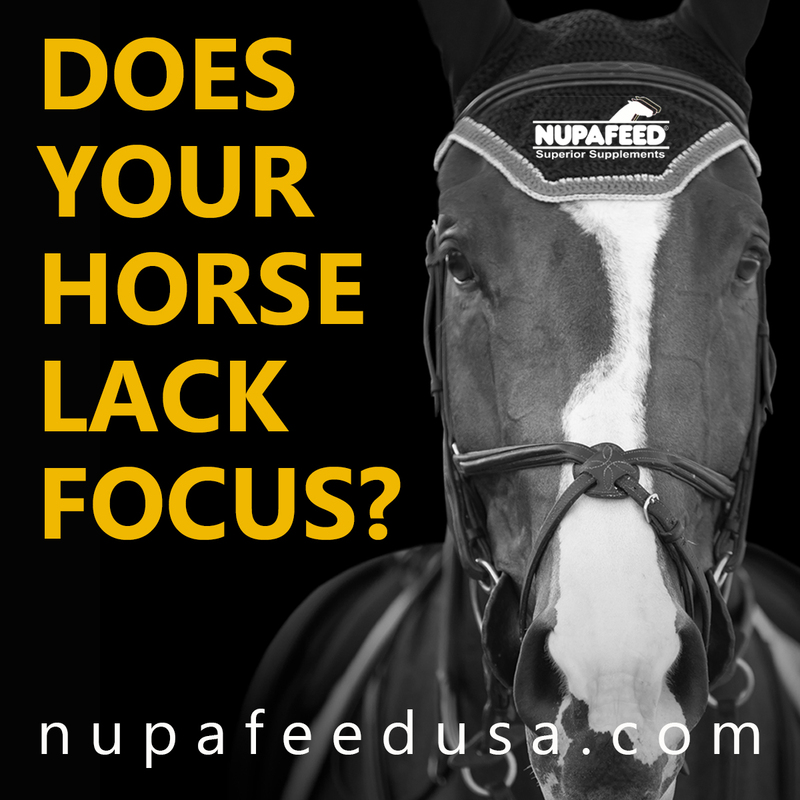 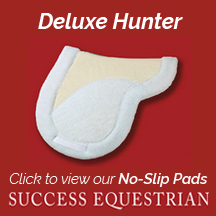 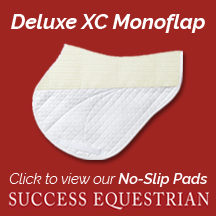 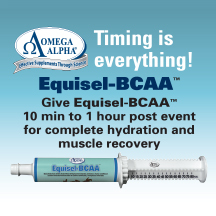 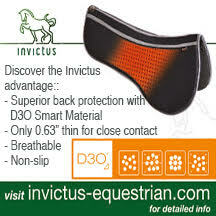 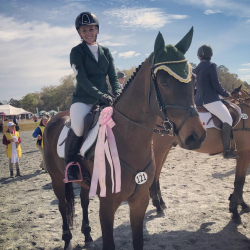 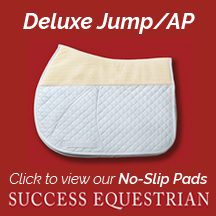 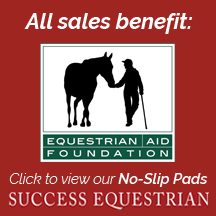 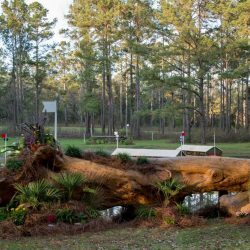 The first U.S. CCI4*-S of the 2019 season is upon us! 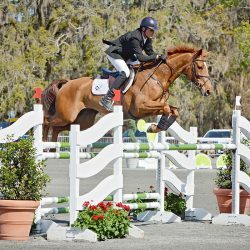 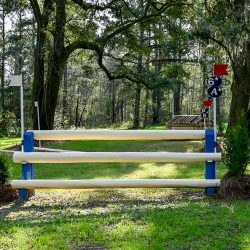 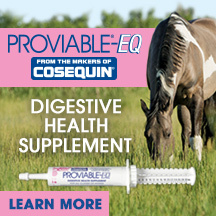 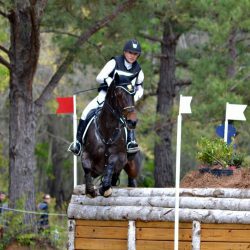 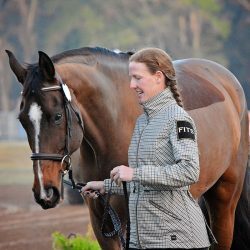 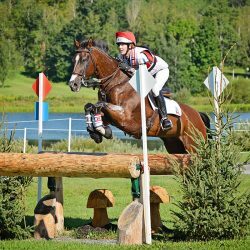 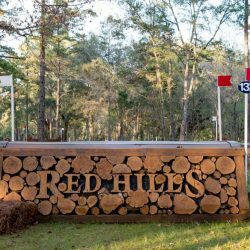 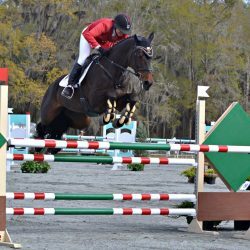 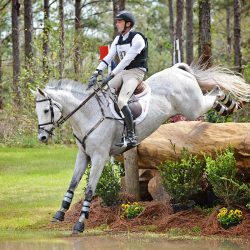 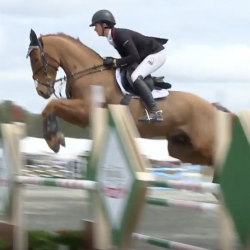 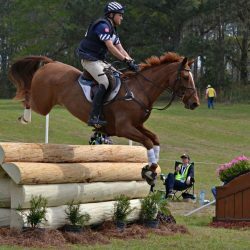 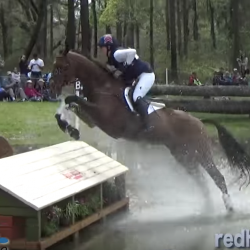 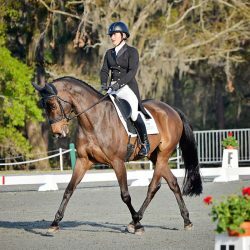 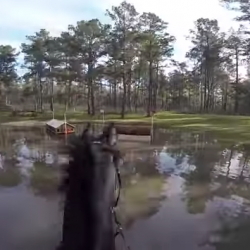 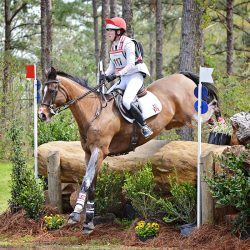 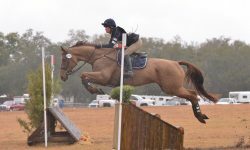 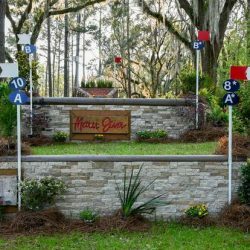 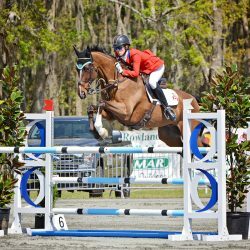 Red Hills International Horse Trials kicks off tomorrow in Tallahassee, Florida, and we have an exciting field coming forward for the CCI4*-S (formerly CIC3*). 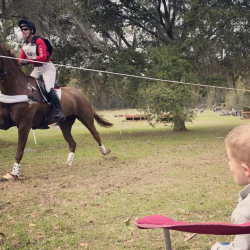 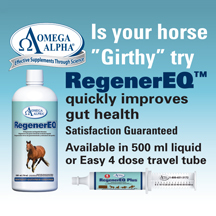 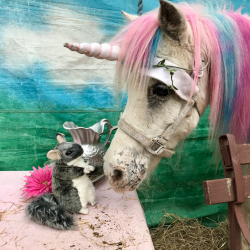 Of course we don’t mean an actual riot, but a riotous band of slightly insane, horse-obsessed, adrenaline junkies wouldn’t be an inaccurate description of eventers.